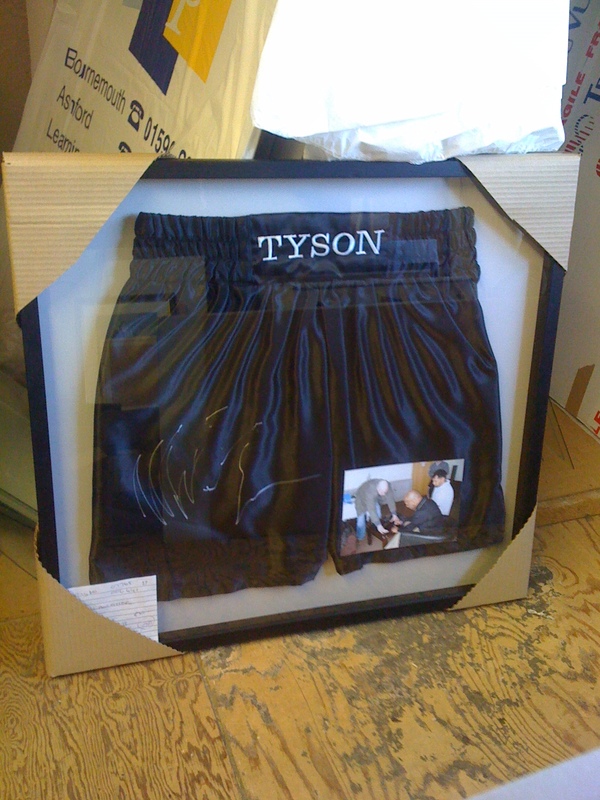 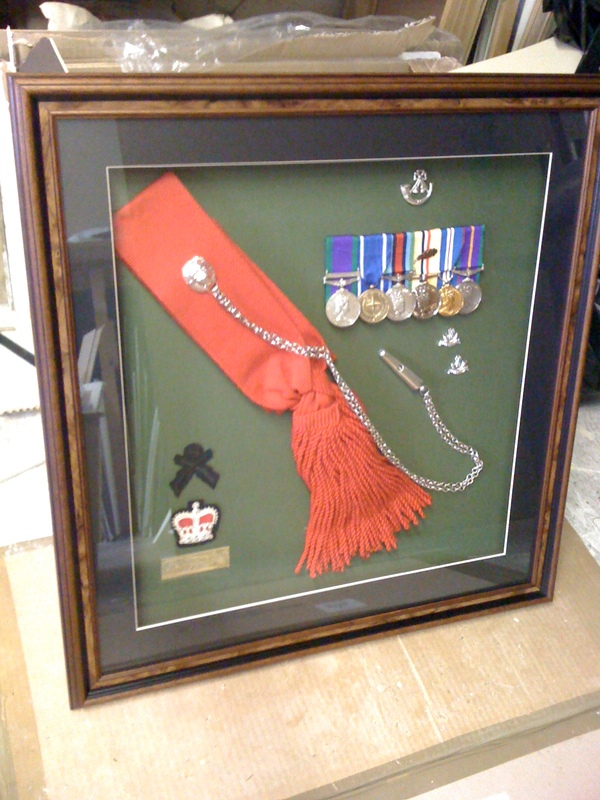 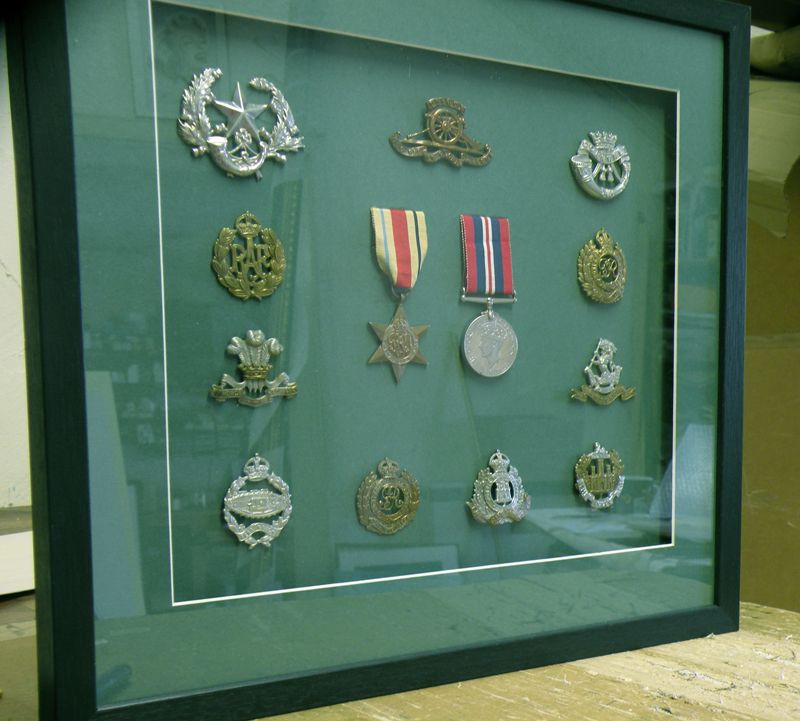 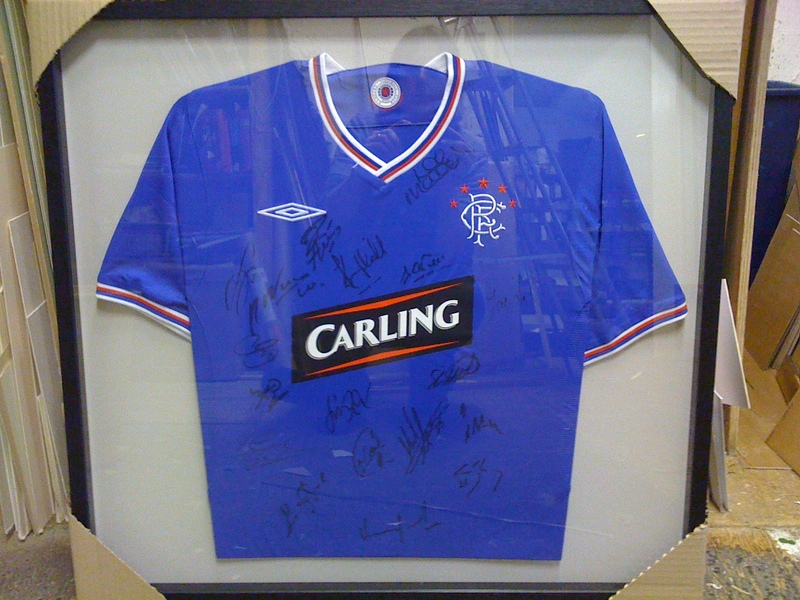 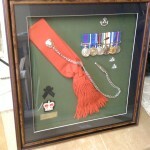 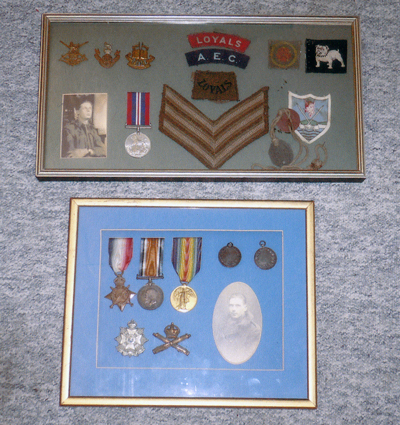 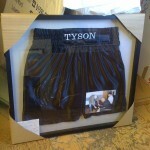 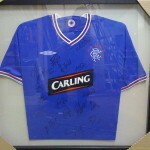 Here at The Picture Frame Studio, as well as framing paintings, prints and photographs, we have the skills and expertise to frame many different types of items which require careful framing, including football shirts, needlework, medals, cigarette cards and more. 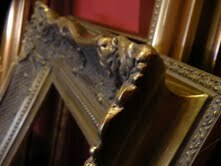 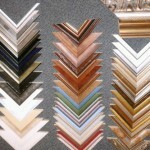 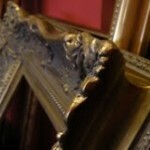 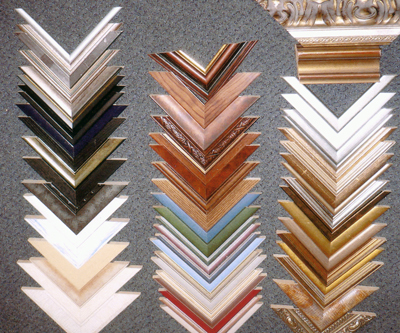 We have a large range of mouldings to suit all tastes. 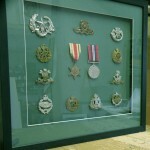 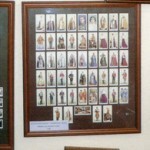 Click to view larger sized images.